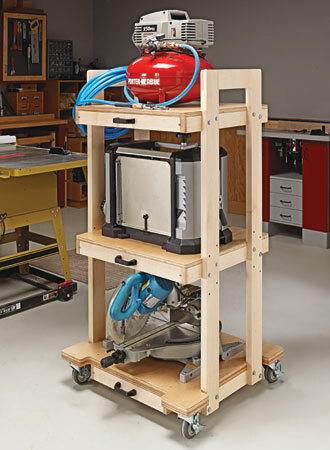 This project has all the capabilities of a full-size router table, yet stows away easily. 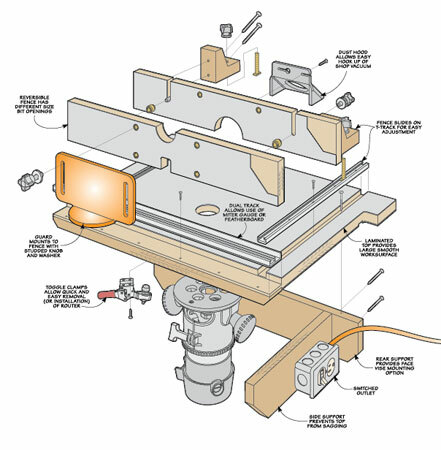 This router table allows you to always have a router table handy, yet it doesn't take up valuable shop space when it's not in use. The compact size of this table makes it easy to store just about anywhere. 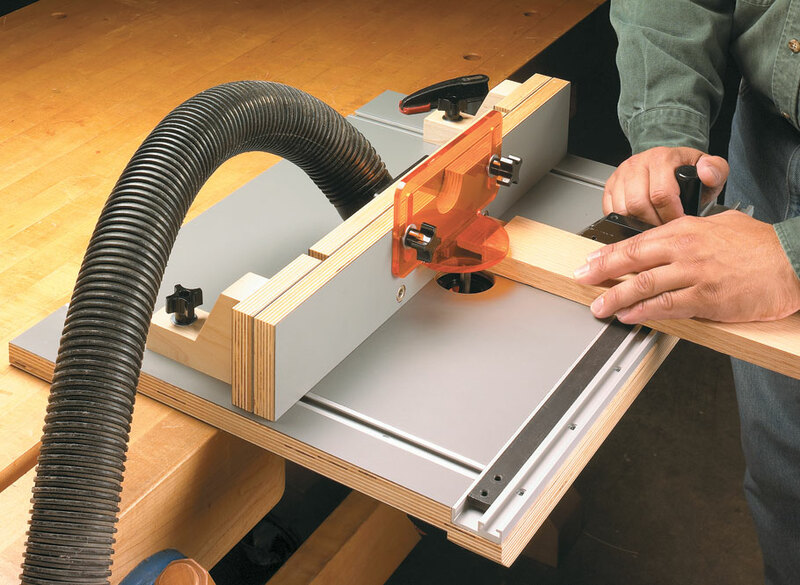 But when you need to use it, the table can be pulled out and mounted easily to any workbench. 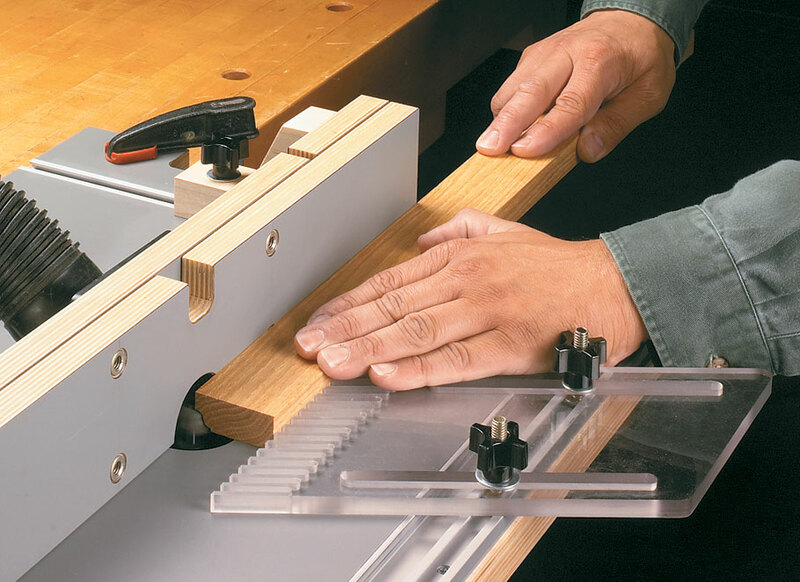 A set of quick-release toggle clamps mount (or remove) the router in seconds. 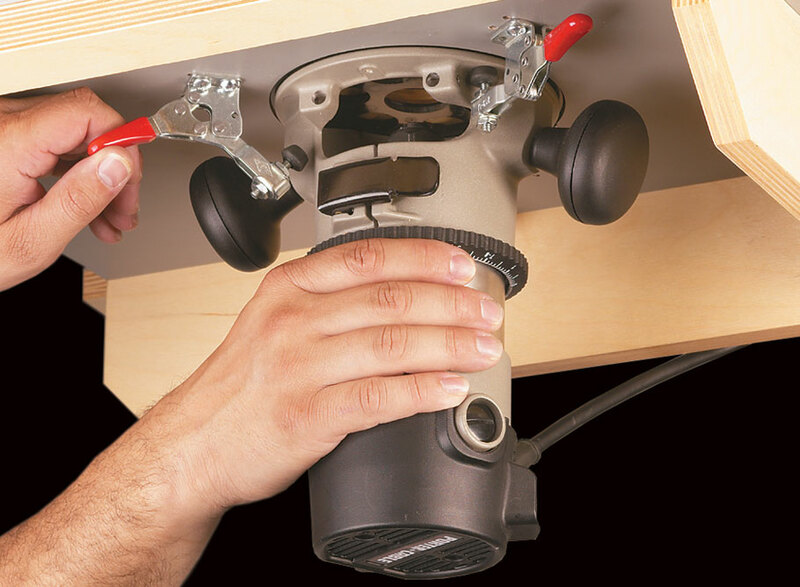 Get your tools sharp and keep them ready to use with this convenient, wall-mounted system. 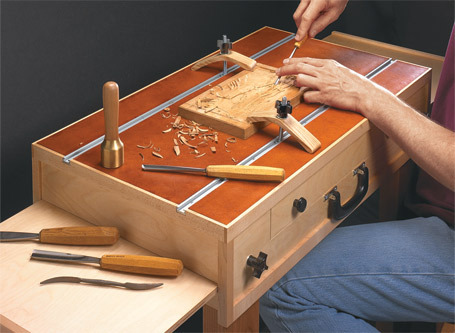 This table is like a workbench in a kit. 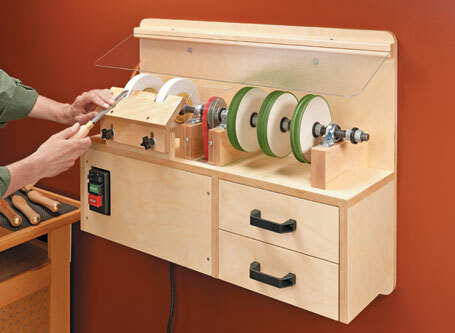 Slide a panel, twist a knob, and it converts from a "briefcase" to a workstation for your hobbies.